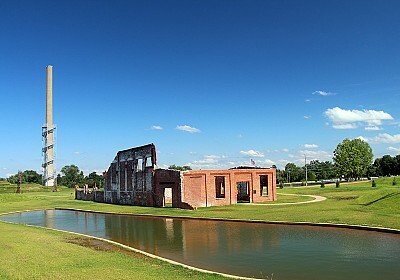 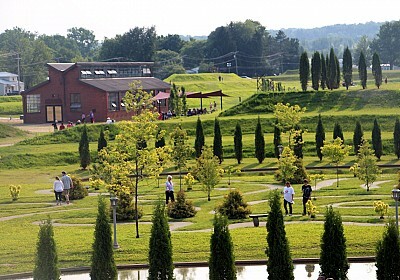 Located in Mount Vernon, Ohio, the park is a stunning 250-acre example of adaptive reuse, created on the former site of a glass-making factory. 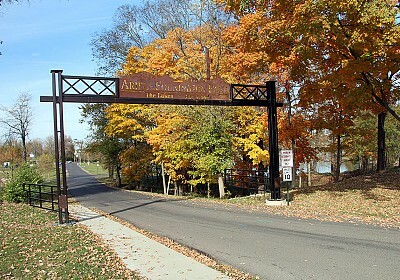 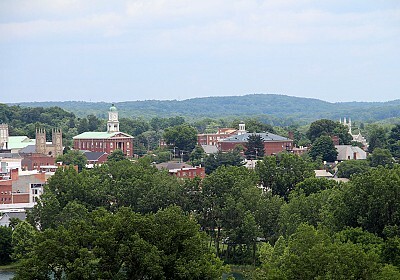 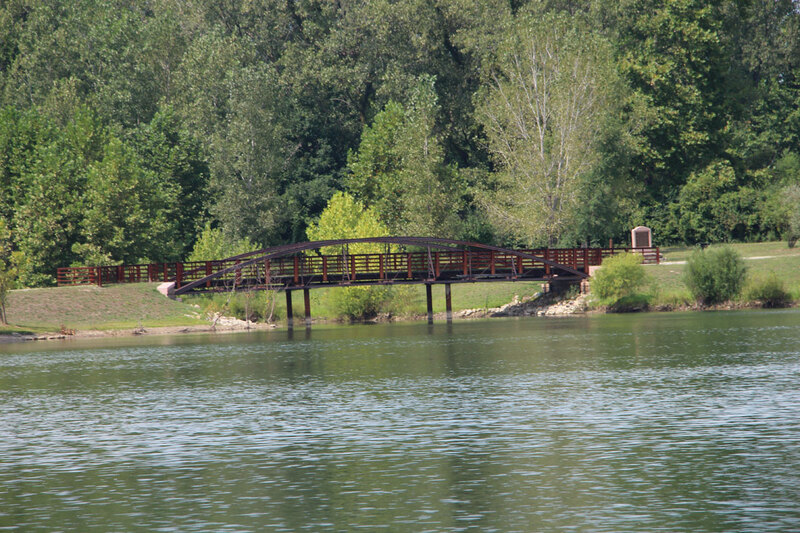 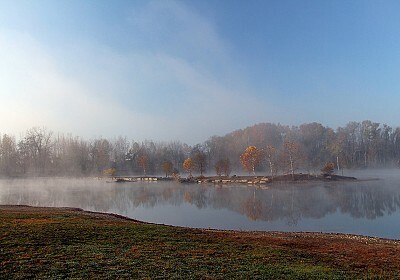 It offers architectural ruins, lakes, observation tower, walking trails, steel sculptures, a museum, and connections to both the Kokosing Gap Trail and the Heart of Ohio Trail. 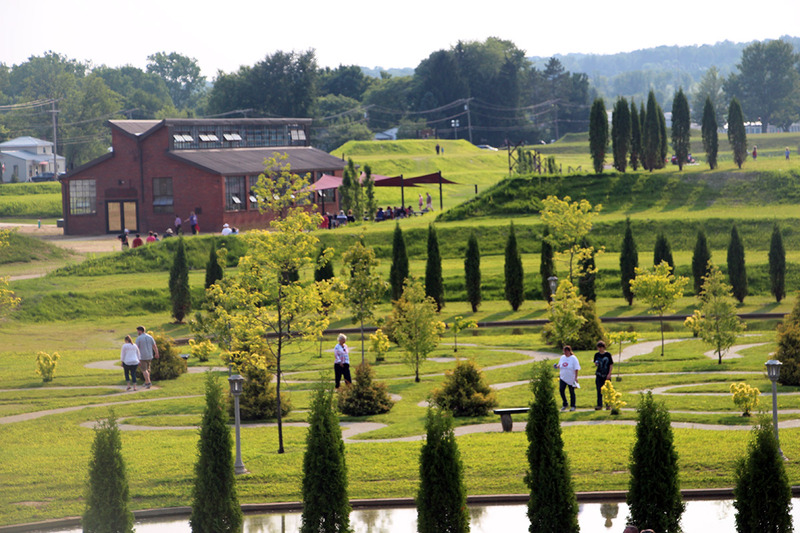 One unique and beautiful feature of Ariel-Foundation Park is The Tree of Life Labyrinth, which can be accessed from The Woods, and is near the Schnormeier Events Center. 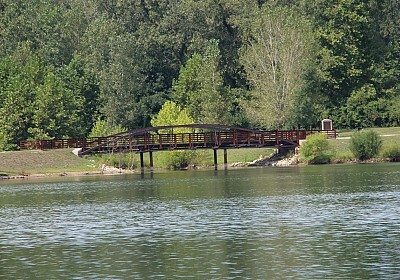 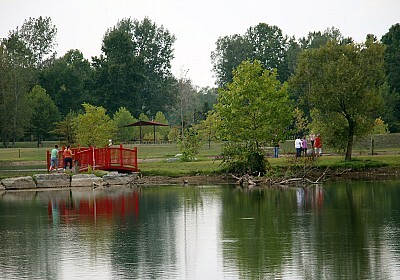 Located along the south side of The Lakes, The Woods offer a cool and calming environment. 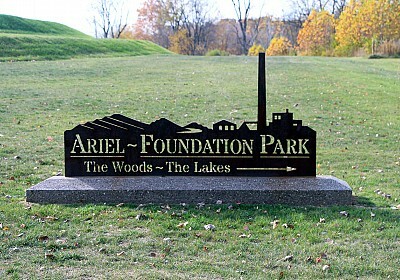 There are many ways to support Ariel Foundation Park to continue making it the premiere park destination in Knox County.